The caped crusader, Batman, intercepts a signal of an impending alien attack on earth while searching for the Achilles heel in the Justice League. (Superman, Batman, Wonder Woman, Aquaman, Flash, Cyborg, Martian Manhunter, Ms Victory, Shannon Carter, Jesse Quick and Black Canary). 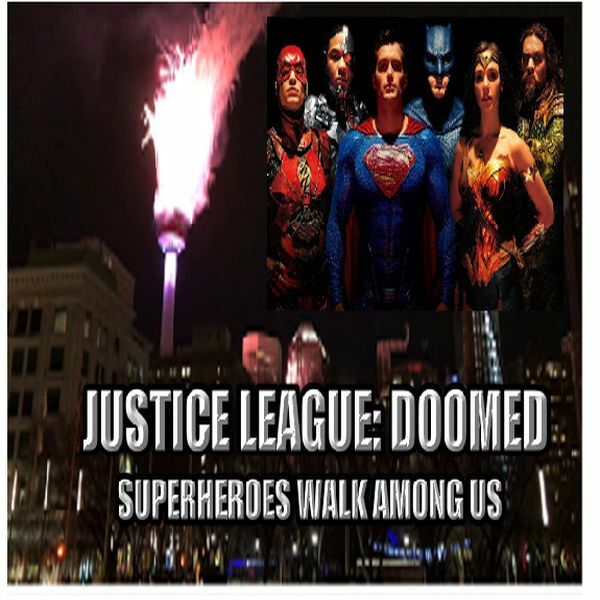 Superheroes surface during Comicon in Calgary and rise to the occasion following a direct strike on the stampede city of epic, apocalyptic proportions. The resilient citizens attempt to stave off annihilation in an intergalactic pandemic come ‘hell or high water’. Is this Earth’s final or finest hour? Will justice prevail?